The parts and systems on an airplane don’t have to fail in a big way to have big consequences. A flaw in airline software could be a matter of life or death. It doesn’t take a failure of anything big to cause big trouble—big as in massive, catastrophic, and lethal damage to a sophisticated transportation system. The U.S. shuttle Challenger exploded 73 seconds after liftoff in 1986 due to a failure of O-ring gaskets. A rocket booster came loose, which then ruptured an external fuel tank. 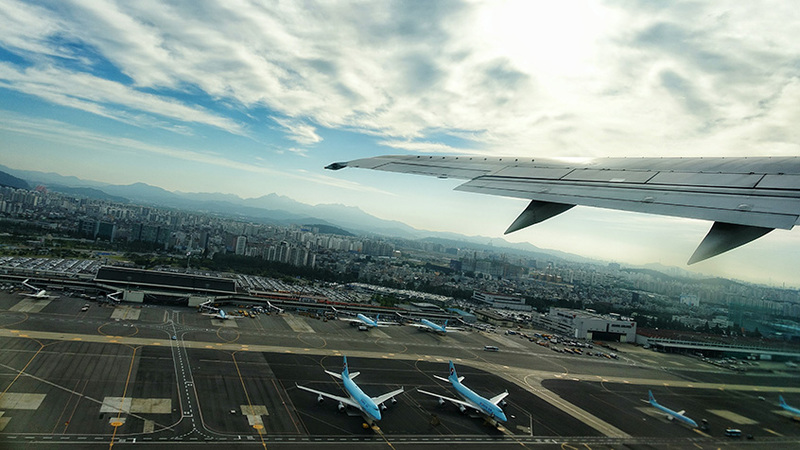 Some of the worst airline disasters in history were caused by instrument malfunctions: In 1997, Korean Air Flight 801 crashed three miles short of the runway in Guam, due to a fault with the ground proximity warning system, killing 228 people. Defects in software code—strings of numbers and letters—can do it too. Late last month, a Lion Air Boeing 737 Max 8 jetliner crashed into the Java Sea off Indonesia, killing all 189 passengers and crew, due to what investigators described as a “glitch” in the plane’s flight-control software. Not this time. Following the crash, the Federal Aviation Administration issued an emergency notice to operators of Boeing 737 Max 8 and 9 planes, warning that faulty “angle of attack” sensor readings “could cause the flight crew to have difficulty controlling the airplane.” This, it said, using a euphemistic phrase for a deadly crash, could lead to “possible impact with terrain.” Or in this case, the ocean. Which raises questions yet again about the reality that modern society is increasingly dependent on the security and integrity of software, not just for the magical conveniences that computers, smartphones, apps, and smart devices provide, but also for the life and safety of people when they travel. Clearly, that software is not always perfect. Would testing have prevented the failure? By any statistical measure, commercial air travel is much safer than driving. In recent years there have been somewhere between 30,000 and 35,000 fatal auto accidents annually. Airline crashes are counted in the dozens. Some years there have been zero fatalities. Your odds of dying in a car accident are 1 in 114. 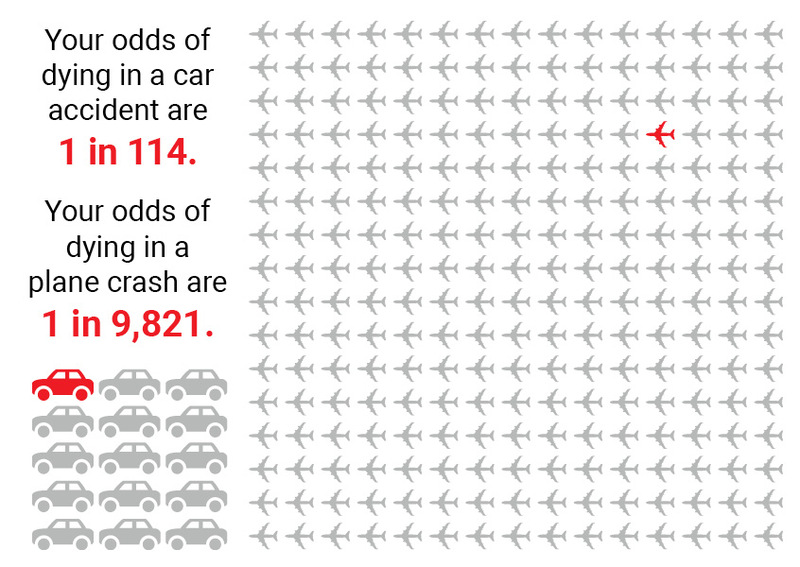 Your odds of dying in a plane crash are 1 in 9,821. And yet … and yet, as we all know, personal vehicle fatalities per accident are generally in the single digits. Deaths from airline crashes are in the multiple dozens to hundreds. 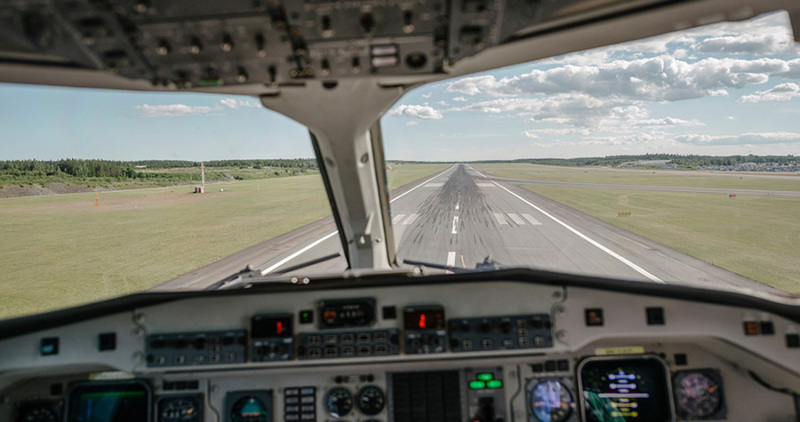 So, given that systems that rely on software get more complicated all the time, is there a danger that without more rigorous airline software testing, public trust in commercial aviation will begin to erode? Fisher said it comes down to how many, or how few, incidents are considered acceptable. But he said he was quite certain that the airline software in question was rigorously tested. How can we test for unknowns? But “could be found” could be part of the problem, according to Sammy Migues, principal scientist at Synopsys. Prior to automation, “we had a pretty short list of things that could go wrong—metallurgy, engine, construction, etc.,” he said. “Now there are a million things that could go wrong, from software, software integration, software errors, software interfaces, unexpected conditions that software has to deal with, and so on. There are way more situations that can adversely impact passenger safety. Does that mean it would be better if there were more manual operation of aircraft? Not necessarily, said Larry Trowell, associate principal consultant at Synopsys, given that manual operation still depends on instrument readings. Could hackers bring down a plane? Of course, every catastrophic event attributed to a problem with software raises the question of whether it was caused by a cyber attack. There have been no suggestions of that in the Lion Air case. But Migues said that doesn’t mean it’s impossible. “Can hackers do that? Yes. Period,” he said. “The attack surface for software—any software in any industry—goes back to the employees, the contractors, the builders, the integrators, the OEMs, different countries, different companies, and so on. No one can do sufficient supply chain security to catch all the potential back doors. Fisher said he thought it unlikely that airline software was solely to blame for the Lion Air crash. “If—and it’s a big if—the software is implicated, I would assume it was some sort of sensor failure combined with unexpected software results combined with potential pilot error,” he said.